11 Meats products are quick and easy to prepare as they have already undergone basic seasoning and low-temperature cooking in a vacuum bag. 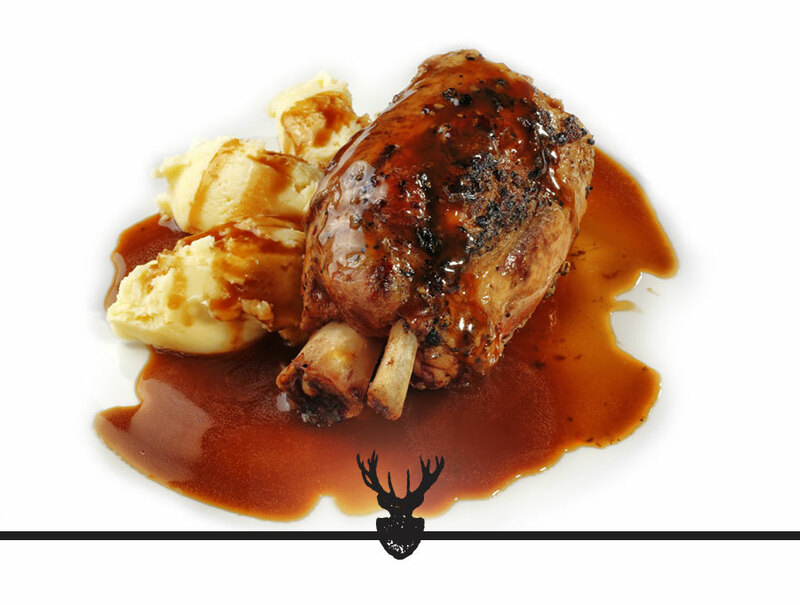 You then have the complete freedom to use your imagination to combine our meat products with various sauces and garnishes. 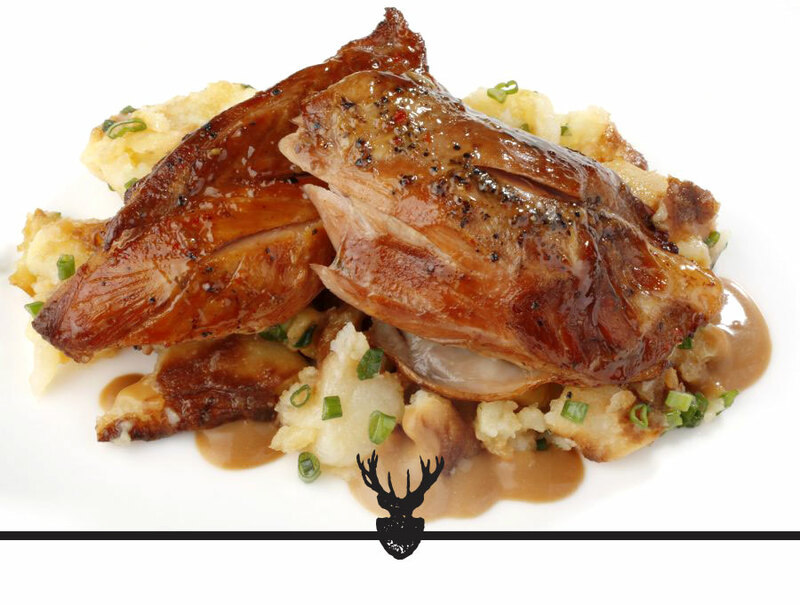 Our products possess a taste that allows their subsequent combination and preparation according to different recipes and culinary techniques. Tender beef ribs from young calves. Seasoned with mild faint spices. Marked taste of natural beef. Suitable for cooking on grills, barbecues, grilling plates and convection ovens. The product does not contain allergens. Available in frozen condition with expiration date 1 year from the date of manufacturing. 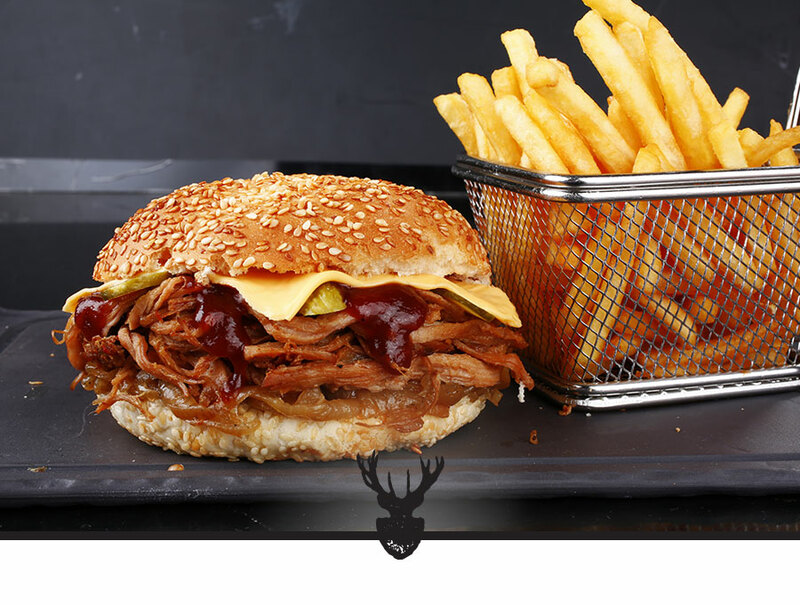 Pulled pork meat from choice pig breeds. Seasoned with mild faint spices. Marked taste of natural pork. Suitable for cooking on barbecues, grilling plates and convection ovens. The product does not contain allergens. Available in frozen condition with expiration date 1 year from the date of manufacturing. 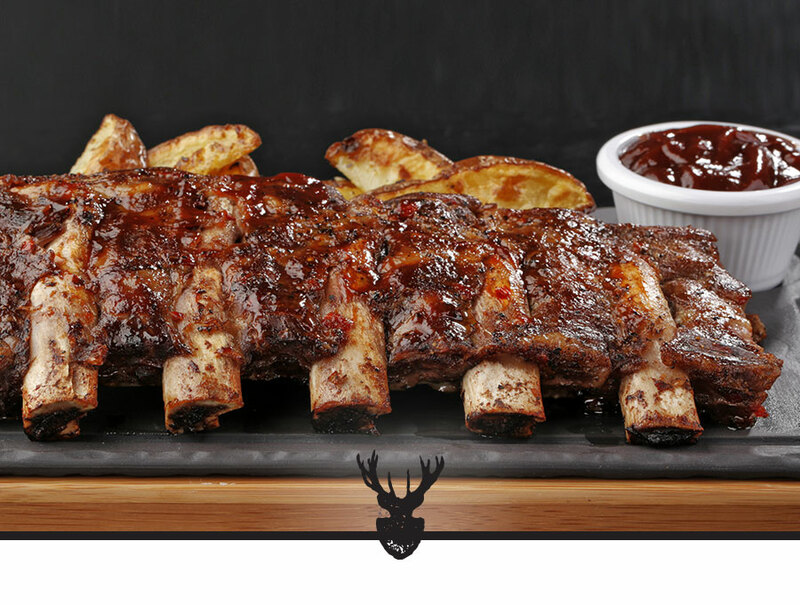 Tender pork ribs from choice pig breeds. Bandolier-type cut (rack) seasoned with mild faint spices. Marked taste of natural pork. Suitable for cooking on grills, barbecues, grilling plates and convection ovens. The product does not contain allergens.Available in frozen condition with expiration date 1 year from the date of manufacturing. 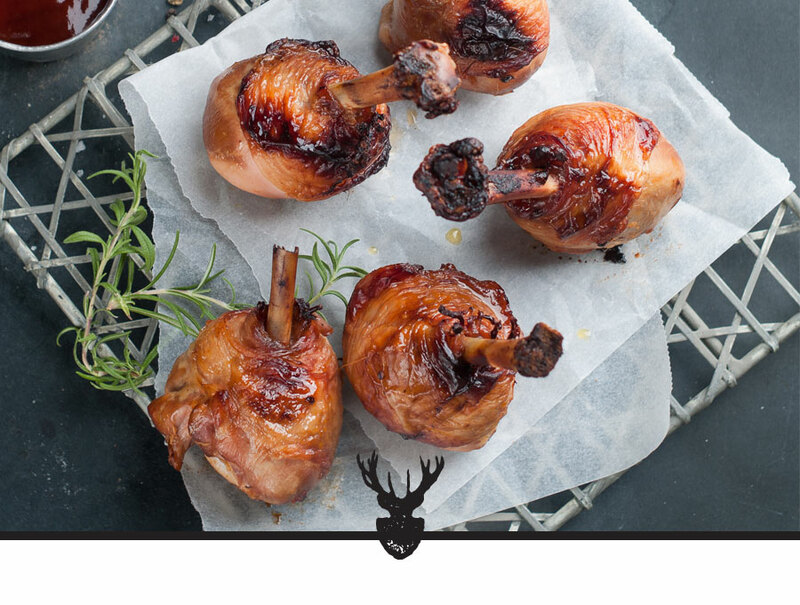 Tender pork shank from choice pig breeds. Seasoned with mild faint spices. Marked taste of natural pork. Suitable for cooking on barbecues, grilling plates and convection ovens. The product does not contain allergens. Available in frozen condition with expiration date 1 year from the date of manufacturing. Choice meat from a young calf seasoned with mild faint spices. Marked taste of natural veal from young calves. Suitable for cooking on grills, barbecues, grilling plates and convection ovens. The product does not contain allergens. Available in frozen condition with expiration date 1 year from the date of manufacturing. 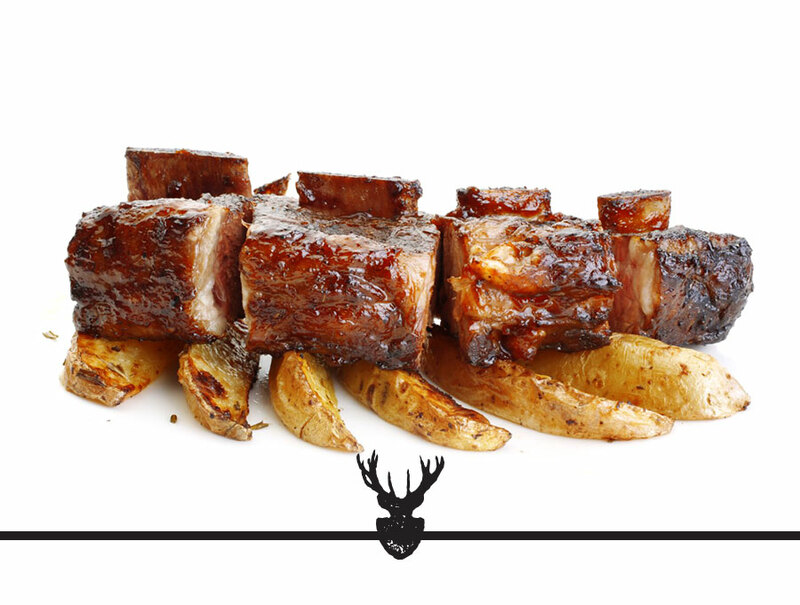 Tender beef ribs from the Black Angus breed – cross cut. Seasoned with mild faint spices. Marked taste of natural beef. Suitable for cooking on grills, barbecues, grilling plates and convection ovens. The product does not contain allergens. Available in frozen condition with expiration date 1 year from the date of manufacturing. Tender veal tongue from young calves. Seasoned with mild faint spices. Marked taste of natural veal. Suitable for cooking on grills, barbecues, grilling plates and convection ovens. The product does not contain allergens. Available in frozen condition with expiration date 1 year from the date of manufacturing. 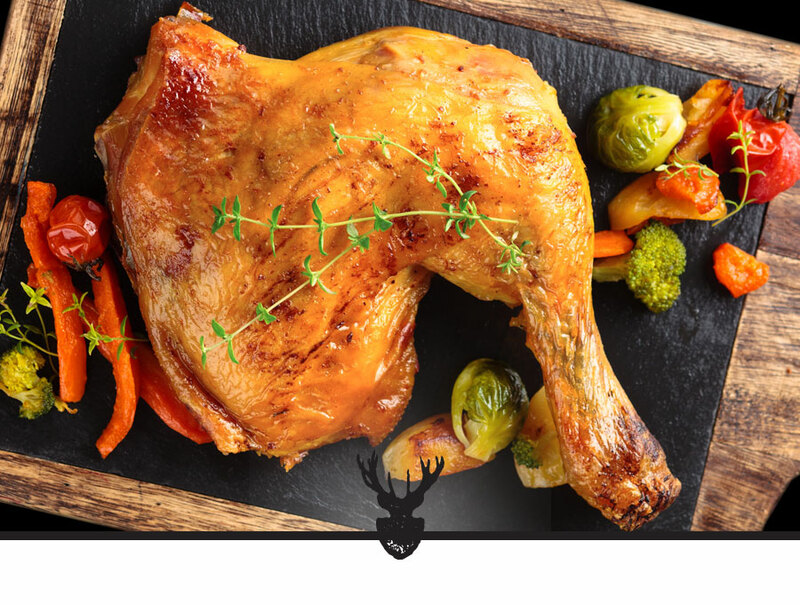 Tender chicken leg on the bone, seasoned with mild faint spices. Marked taste of natural chicken. 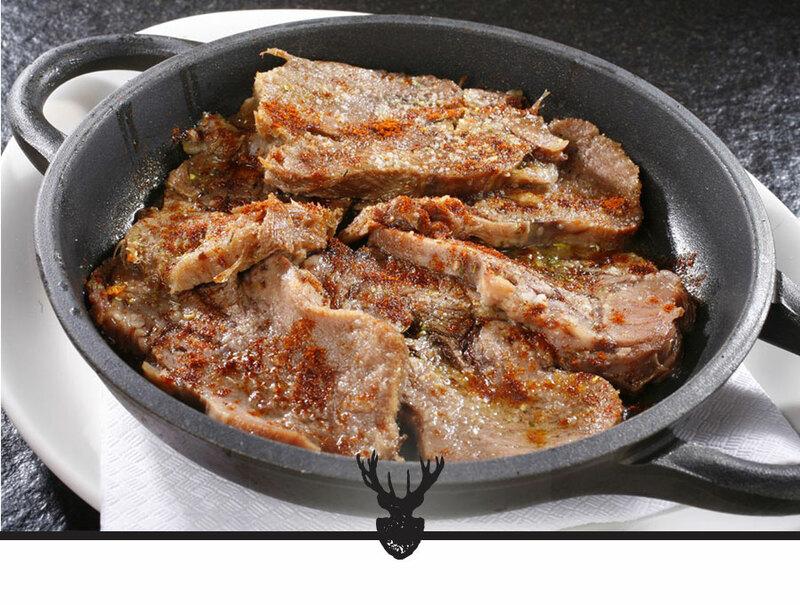 Suitable for cooking on barbecues, grilling plates and convection ovens. The product does not contain allergens. Available in frozen condition with expiration date 1 year from the date of manufacturing. 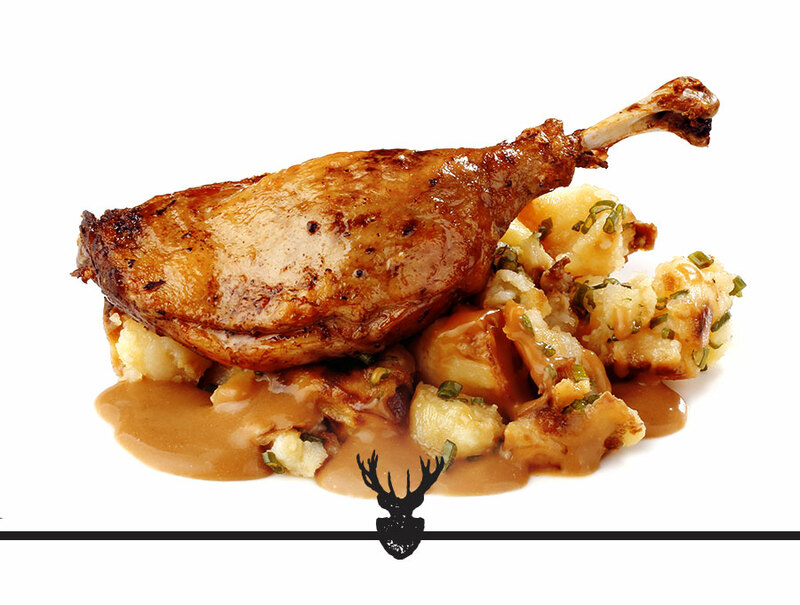 Tender French-trim duck leg cooked in its own fat and seasoned with mild faint spices. 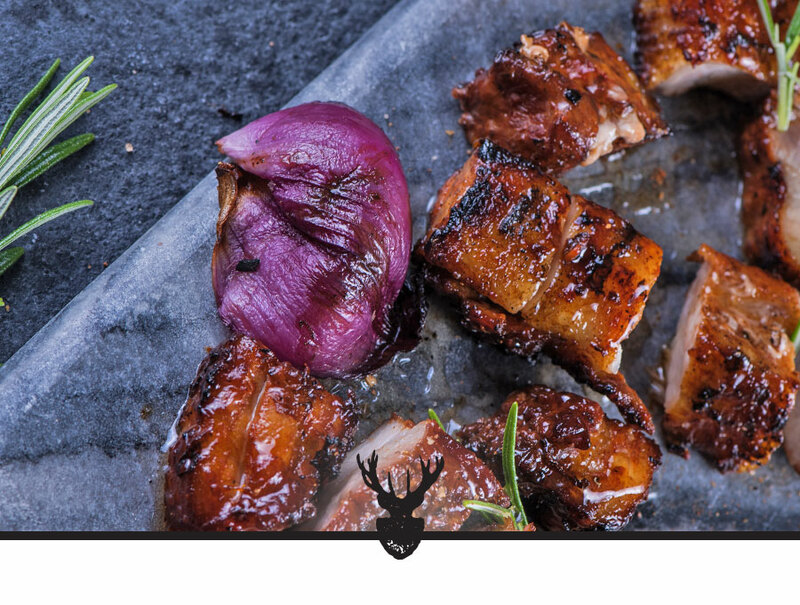 Marked taste of natural duck. Suitable for cooking on barbecues, grilling plates and convection ovens. The product does not contain allergens. Available in frozen condition with expiration date 1 year from the date of manufacturing. Tender chicken drumstick on the bone, seasoned with mild faint spices. Marked taste of natural chicken. Suitable for cooking on barbecues, grilling plates and convection ovens. The product does not contain allergens. Available in frozen condition with expiration date 1 year from the date of manufacturing. 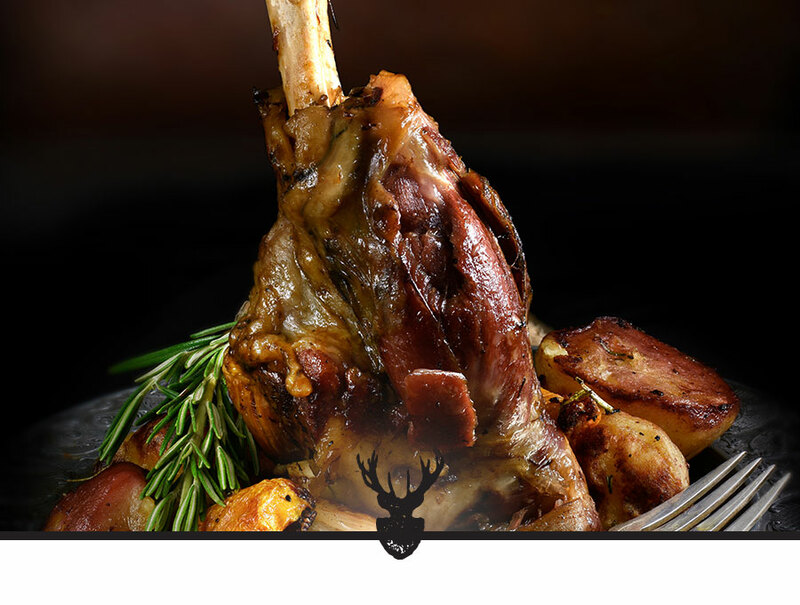 Tender lamb shank on the bone, from a specially selected breed. Seasoned with mild faint spices. 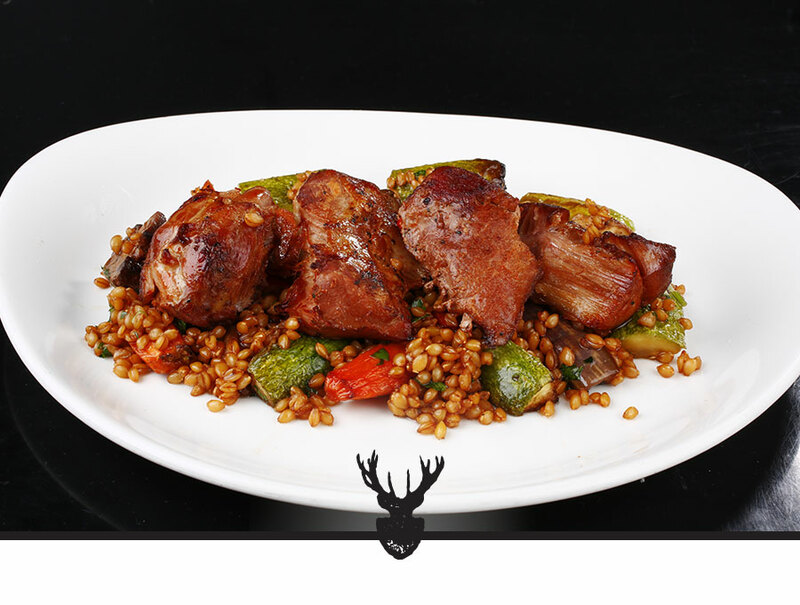 Marked taste of natural lamb. Suitable for cooking on barbecues, grilling plates and convection ovens. The product does not contain allergens. Available in frozen condition with expiration date 1 year from the date of manufacturing. 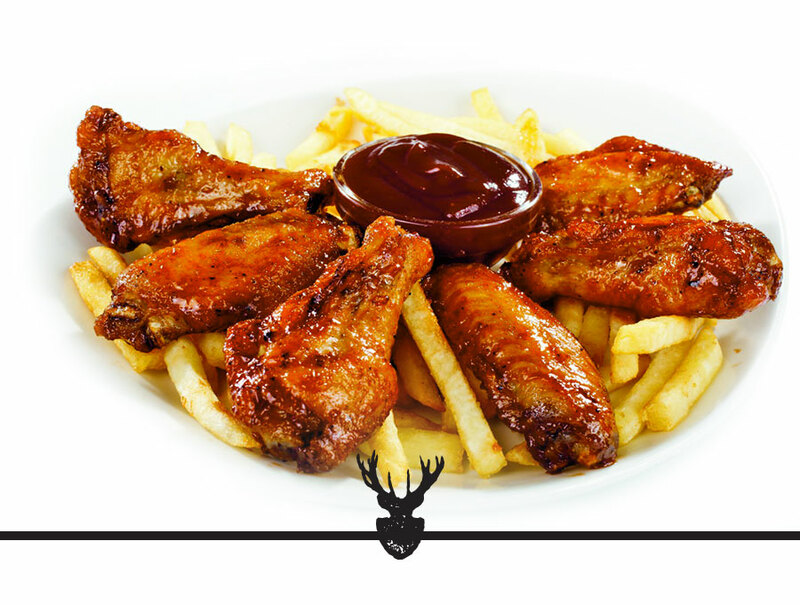 Tender chicken wings seasoned with mild faint spices. Marked taste of natural chicken. 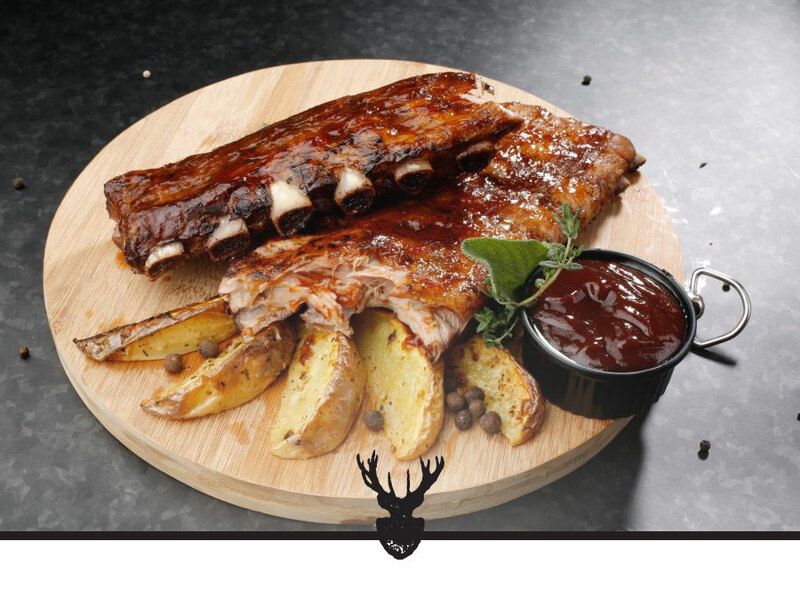 Suitable for cooking on barbecues, grilling plates and convection ovens. The product does not contain allergens. Available in frozen condition with expiration date 1 year from the date of manufacturing. Tender pork breast from choice pig breeds. Seasoned with mild faint spices. Marked taste of natural pork. Suitable for cooking on grills, barbecues, grilling plates and convection ovens. The product does not contain allergens. Available in frozen condition with expiration date 1 year from the date of manufacturing.